Published on February 15, 2011 in Flipping Website Tips and Flipping Websites. 2 Comments Tags: Best Websites To Buy, Buy Old Websites, Crappy Websites, Krappy Websites, What Websites To Buy. Old websites are usually indexed in Google and other search engines. 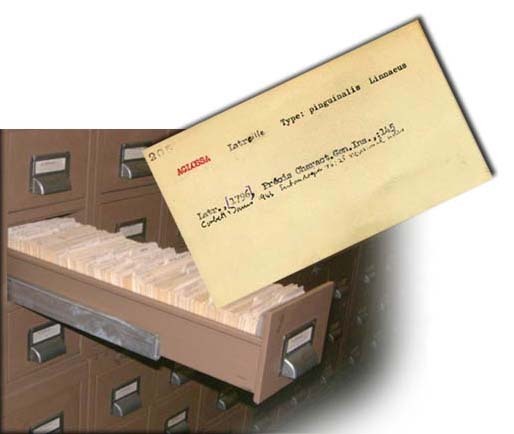 Google Index works like old library cards, just a bit faster! Websites that are indexed in search engines get more traffic because they have more keywords that are referenced over a longer period of time. As a rule of thumb, the older the site, the more it’s worth BECAUSE of that longevity. Search engines like information that’s been around and of course if a lot of people have gone to the page, that’s even better! Older sites will be worth more when you are ready to sell them – especially when you install Google Analytics that shows the consistent organic traffic coming in with no effort whatsoever. As we know from our old school days when we used index cards, the process takes time to create – the same is true with the Internet’s search engines. The QUALITY and PRECISION of the indexes improve with time – better information, more traffic and improved sorting algorithms. Old websites often have a number of other sites linking in (called back links or inbound links).